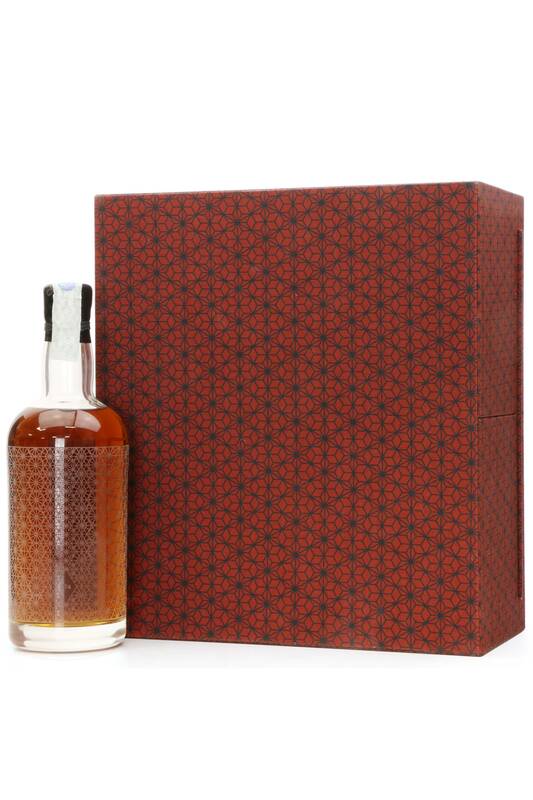 This is a 2017 release from Parisian whisky specialist La Maison Du Whisky. 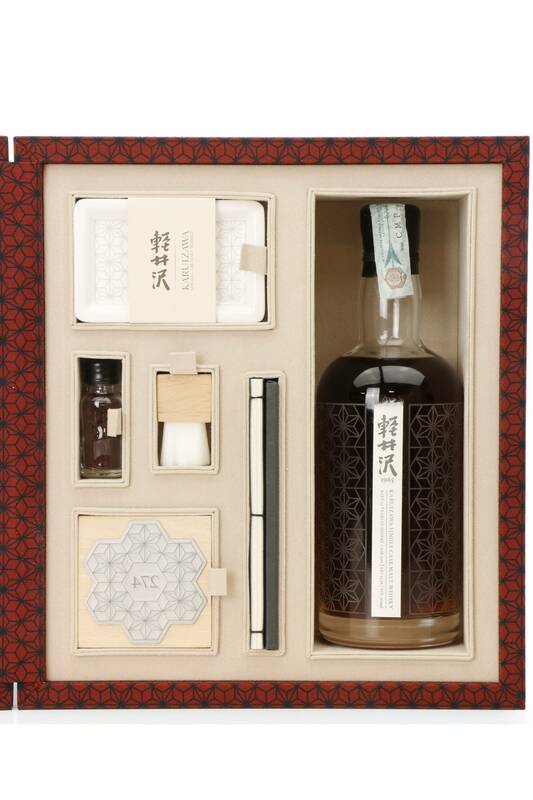 The Monyou Edition is an incredibly well aged single cask matured whisky from legendary closed distillery, Karuizawa. 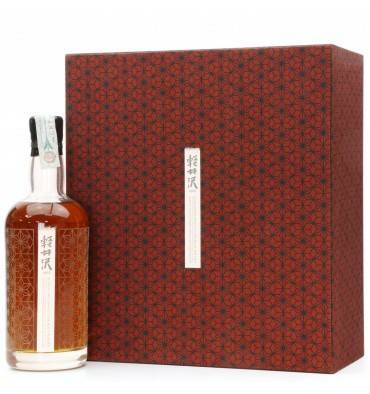 One of only 309 individually numbered bottles which were originally exclusive to LMDW. 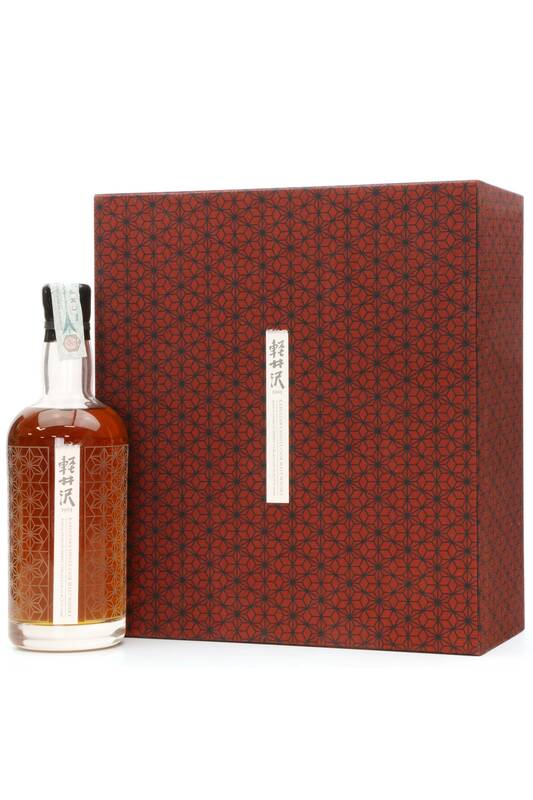 Bottled at full cask strength (62.3%) from a single sherry cask (no. 2372). 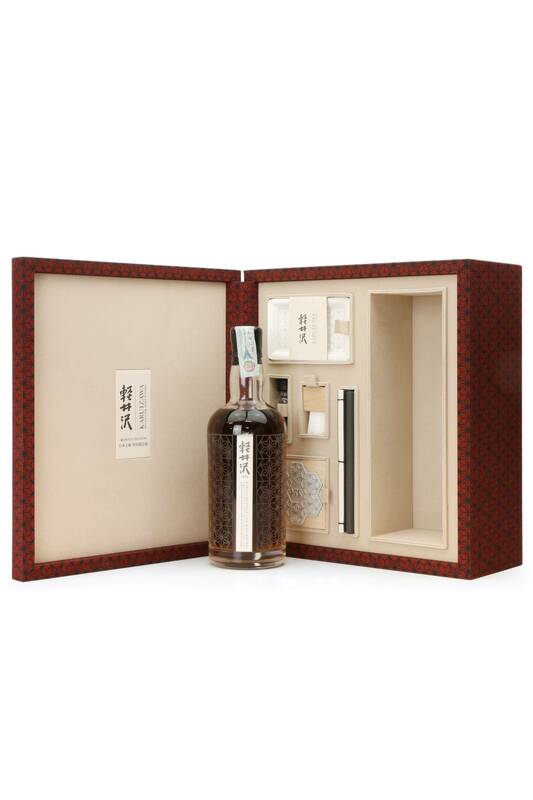 Profile: perfectly balanced, the initial nose fluctuates between vanilla, dried fruit, nuts and honey. It then becomes spicy and floral (reseda). 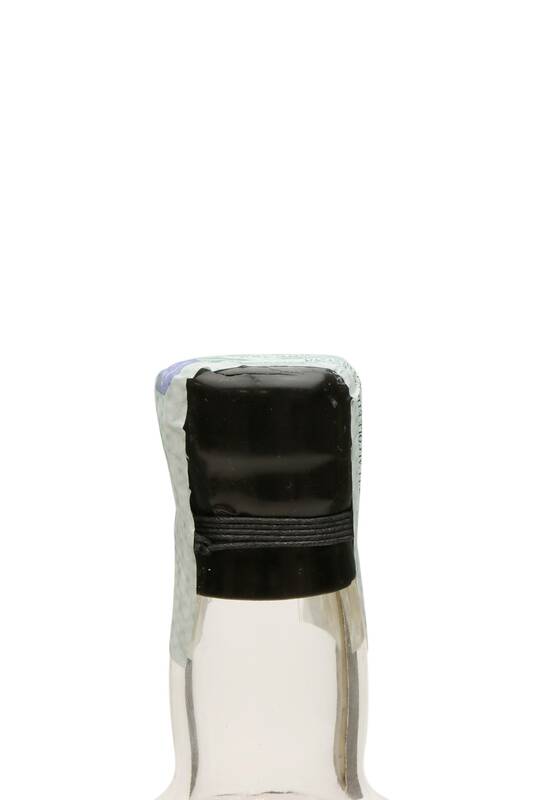 Very long, the palate is spicy and heady, while remaining resolutely ethereal and elegant. Magnificent range of brown, orangey, green and yellow hues.